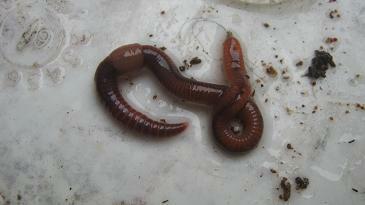 "I want earthworms for vermicompost." 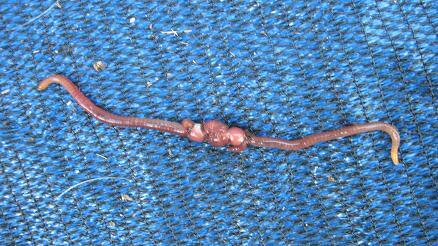 thank you for your interest in earthworms. 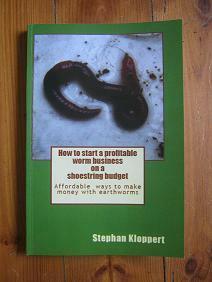 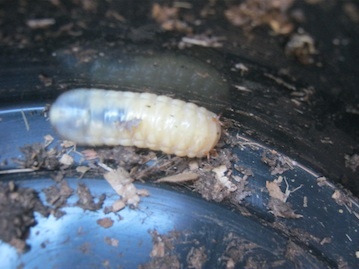 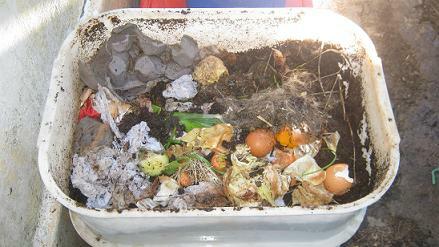 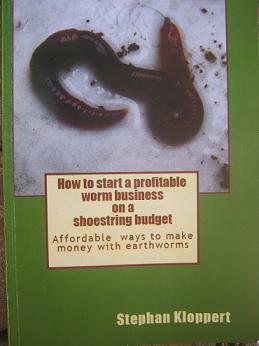 Have a look at our "worm-business-directory-Malaysia" for a supplier that can provide you with compost worms for your worm farm.